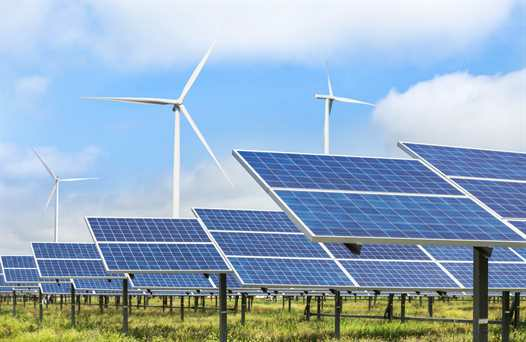 Green Energy: How Do Solar Powers Generate Electricity? Home/Green Energy, Solar Panels/How Do Solar Powers Generate Enough Electricity? How Do Solar Powers Generate Enough Electricity? Produced by the sun’s radiation, solar energy is considered to be the cleanest and most dependable type of renewable energy. As a powerful and reliable source of energy, solar energy offers amazing benefits more than you can imagine. Take solar panels as a significant example that provides impressive energy on a global scale. That said the sun’s energy is being used and greatly benefits a lot of people. To understand better about solar energy and its massive advantages, check the interesting facts below. When asked “What are the advantages of solar energy?” one can simply exclaim “a lot!” The very fact that solar energy is mainly accessible (as long as there is sun), it can be the best source of renewable energy. Another advantage of solar energy is it doesn’t break your savings; instead it decreases electricity bill giving you the benefit of saving more. As impressive as it can get, solar energy can generate electricity in remote areas and supply power on satellites in space. More so, it is low maintenance that you just have to regularly clean it. Note that many manufacturers of solar panel guarantee at least 20 years of warranty. Inevitably, solar energy has downsides. When you buy a solar system whether for residential or commercial use, expect a costly price tag. 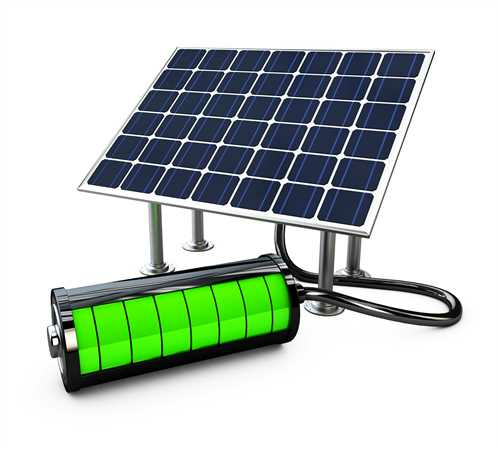 The solar system includes solar panels, batteries and other equipment for installation. Another disadvantage of solar energy is its low efficiency whenever rainy weather is up. Solar panels mainly depend on the sun to get solar energy. You cannot also gather solar energy during night time. Moreover, solar energy requires a huge amount of space. Note that the more electricity you want to generate, you will need more solar panels to collect more sunlight. That said, if you have a small unit, you cannot achieve your desire of getting much electricity. How do solar powers generate electricity? How is solar energy used in everyday life? These are common questions raised about solar energy. A sizable number of solar installations produces power that intensifies electricity from fossil fuel power plants. Did you know that solar panels light up the message boards utilized in construction work? Yes, they do. Stop signs and speed warnings are also powered by solar panels to last until the night. Solar installations maximize the heat of the sun to raise the water temperature via pipes. Naturally, the hot water is use for swimming pools and showers. These are only few of the many practical applications of solar energy in our daily life. How Do Solar Powers Generate Electricity? Solar powers produce electricity with the aid of solar panels. Solar panels transform the sun’s heat into electricity by exciting electrons found in silicon cells by the use of the photons of light that come from the sun. When produced, the electricity can then be utilized to distribute renewable energy.